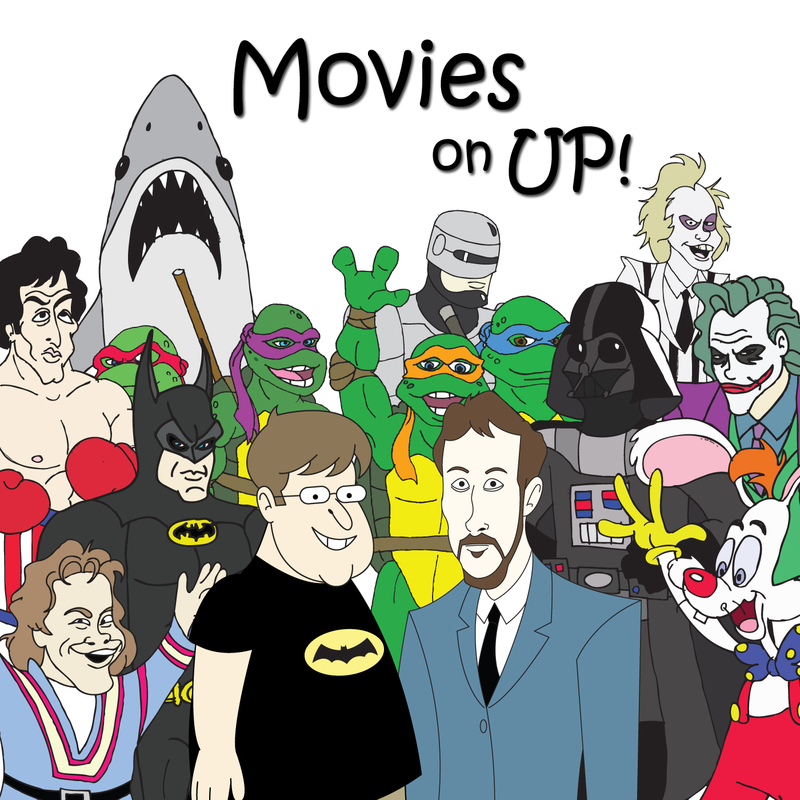 Lists Find a Way | Movies On UP! 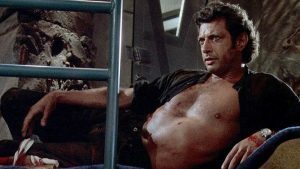 Jeff Goldblum continues his resurgence, making his return to the Jurassic franchise. Along with Thor, Isle of Dogs and Hotel Artemis, Goldblum has been busy the past couple of months and that heavy schedule is enough to earn him his very own Movies on Up list episode.